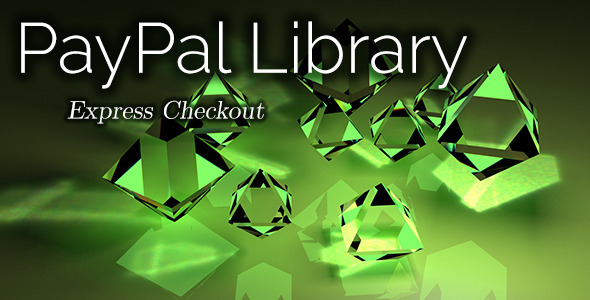 1 items tagged "PayPal Checkout"
A simple PayPal library for .NET. Simple implementation of the Express Checkout. A simple library for non-technical users. The library allows creating custom checkout. It incorporates three main methods: for setting up the payment, for getting the shipping details from PayPal and for confirming the payment.